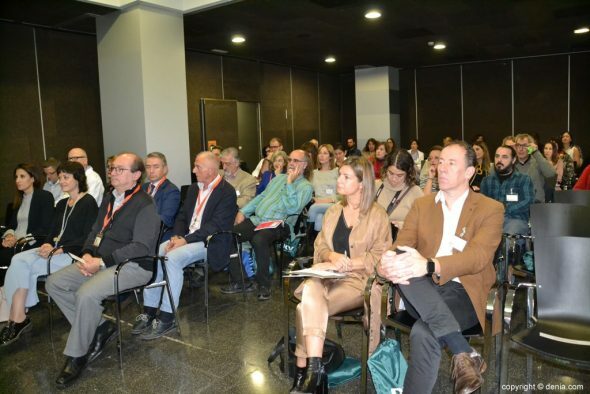 El Hospital de Dénia welcomes, from this Wednesday, the IV International Congress of Art and Health Spaces, the only one of these characteristics that is celebrated in Spain. This meeting was born with the aim of relating from a scientific and artistic perspective, aspects related to Neurostatics, Music Therapy, Art Therapy, Education and Health. 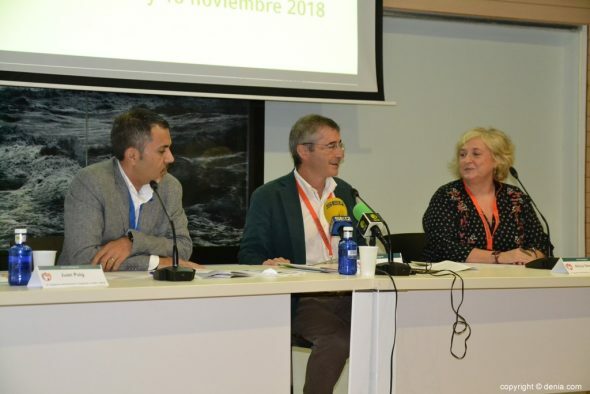 At the opening of the congress were present the Managing Director of the Department of Health of Dénia -DSD-, Luis Carretero; the Commissioner of the Ministry of Health, Juan Puig and the Director of CIEAS and the Art Project of the DSD, Alicia Ventura. 1. 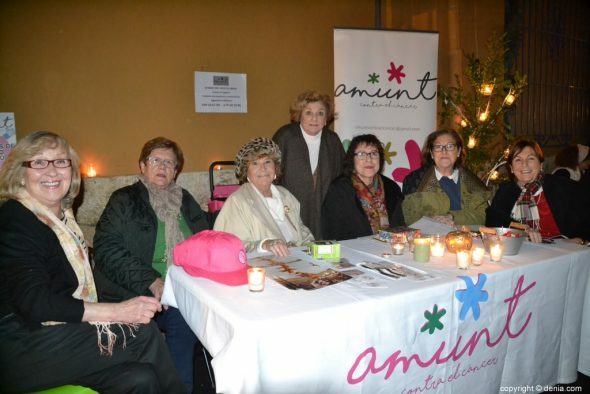 The Art Therapy Clinic, directed by Dr. Ana María Hernández. 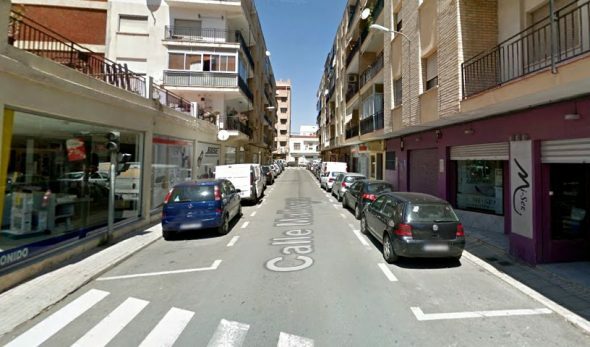 During the inauguration of the congress, the role of CuidArt, the project that began to develop the Dénia Hospital ten years ago, has been especially highlighted. 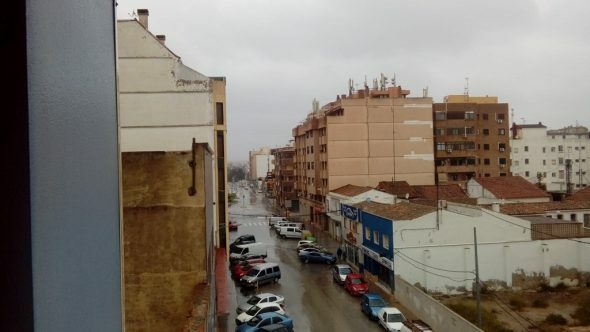 It is a pioneering work in Spain, which works as a humanizing and therapeutic initiative of the health area, through art exhibitions, mural interventions, music therapy workshops, art therapy or theater. 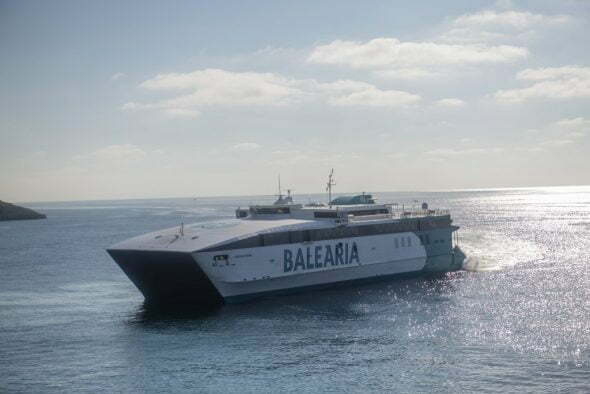 In addition, during these days can be seen in the room cuidArt Hospital Dénia the exhibition "The weight of the soul", a sample that puts into dialogue Contemporary Art and scientific collections of the University of Granada. You can also visit another exhibition about the work that the International Rotary Club carries out in the fight against polio in the world. 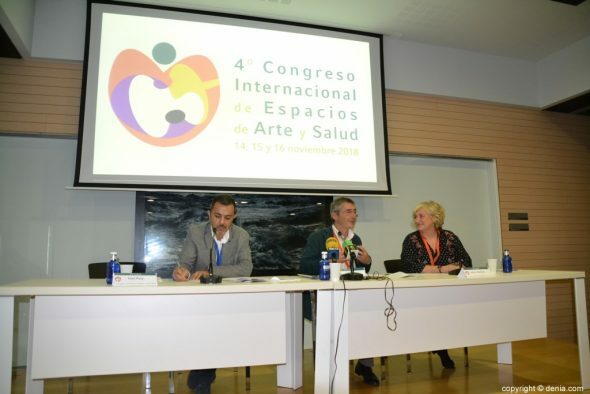 Comments on "The relationship between art and health, to debate at the International Congress held at the Hospital de Dénia"